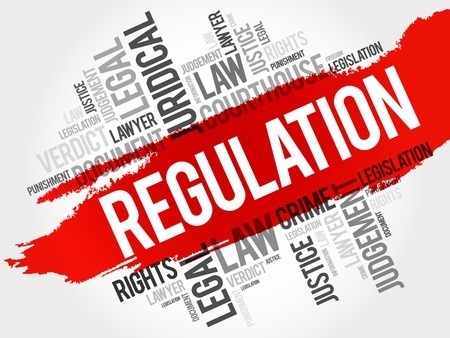 According to the Financial Industry Regulatory Authority (FINRA), the regulator has suspended former UBS broker, David Fagenson, for alleged excessive trading in elderly client accounts. According to a Letter of Acceptance, Waiver and Consent, from January 2012 through September 2016, Fagenson allegedly engaged in quantitatively unsuitable trading in the accounts of three senior clients. Fagenson’s trading allegedly resulted in an annualized turnover rate of 16.07 and an annualized cost-to-equity ratio of 31.75%, in one client’s account, whose net worth was over $5 million and whose investment objective was income and capital appreciation, according to FINRA. Fagenson and UBS allegedly generated over $260,000 in commissions and markups a loss of $283,314 for the client, according to the AWC. In the other two accounts, which belonged to a married couple with a net worth of more than $5 million, Fagenson’s trading allegedly resulted in more than $210,000 in commissions and markups for him and the firm and a loss of $239,000 for the client, according to FINRA. Without admitting or denying FINRA’s findings, Fagenson reportedly consented to an eight-month suspension the regulator says. According to his BrokerCheck profile, Fagenson has been working in the financial services industry since 1987. He was affiliated with UBS in West Palm Beach, FL from 2010 until he was discharged in September 2016 due to allegations that while he was on heightened supervision he had “violated firm policy by exercising time and price discretion, texting with clients and engaging in short term trading of preferred shares,” according to BrokerCheck. This information is all publicly available and provided to you by The White Law Group. If you believe that you have been the victim of churning or excessive trading, you may be able to recover your losses through FINRA Arbitration. Please call the securities attorneys of The White Law Group 888-637-5510 for a free consultation.